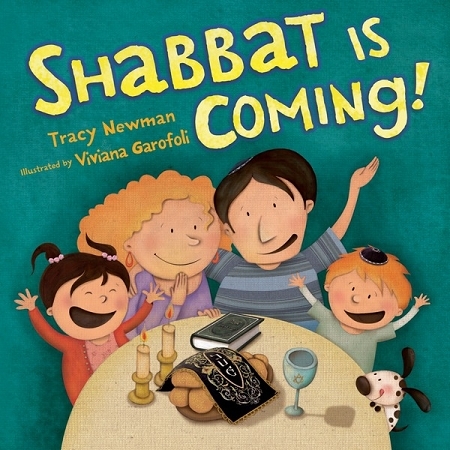 Shabbat is Coming! 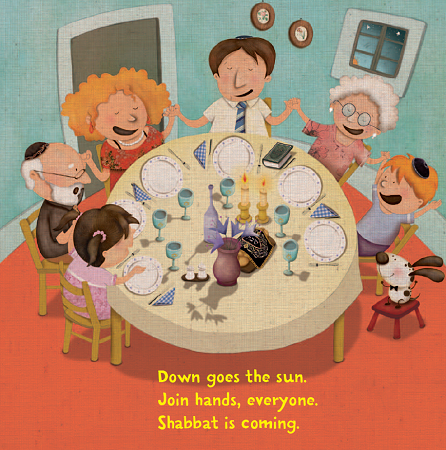 is the newest title in Kar-Ben s Very First Board Books series introducing young children to Jewish life. 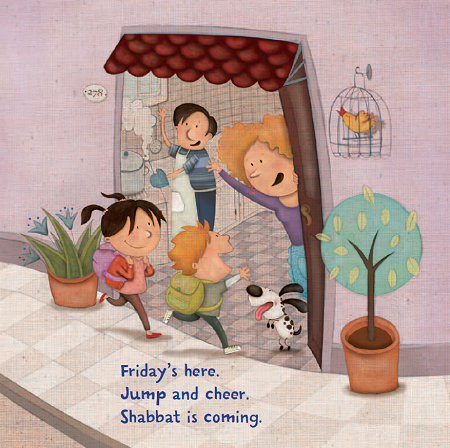 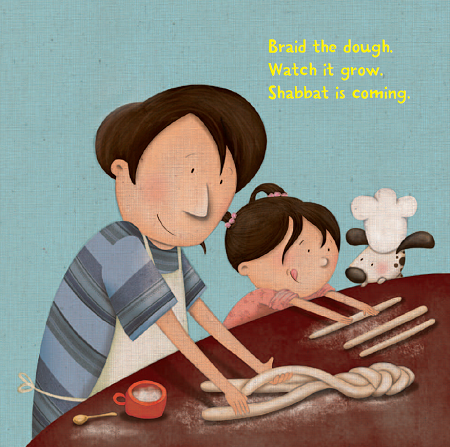 Told in simple rhyme, a family and their pet puppy eagerly prepare for Shabbat.